p.s. 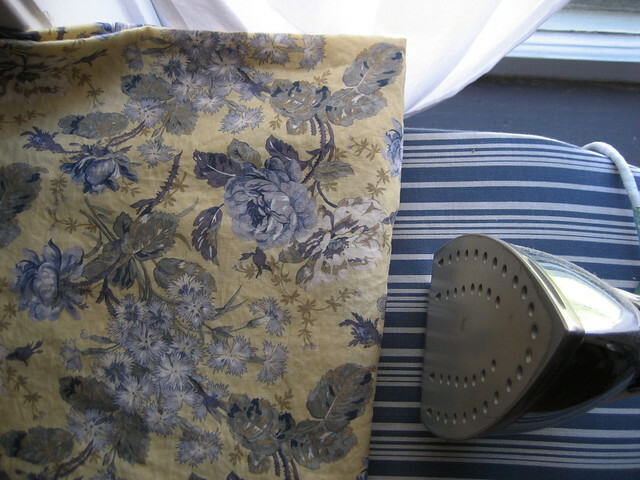 The fabric in the first photo is the yellow colorway for the rose linen dress. I'm planning to make that up for the shop as well. I see you just read The Moonspinners!! I'm in the middle of a Mary Stewart right now. I adore her books - my hands-down favorite is Nine Coaches Waiting - have you read it? 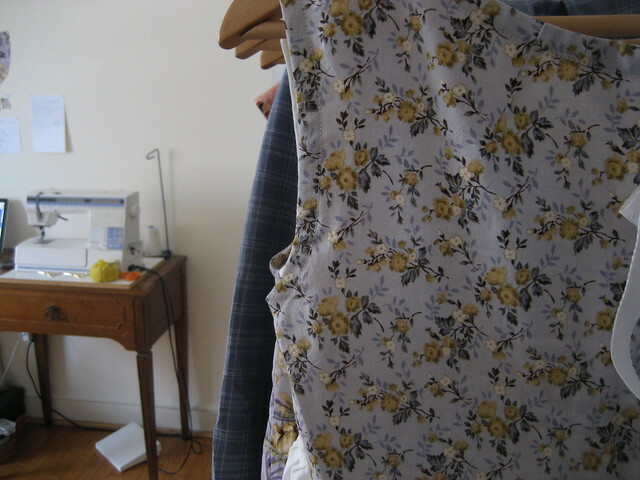 The heroine handsews her own ball dress. . . . fab stuff.